Bryan is a Biloxi native, born and raised on the warm waters of our beautiful gulf. Son of a fisherman and local contractor, Bryan knows the coast and our real estate market well. 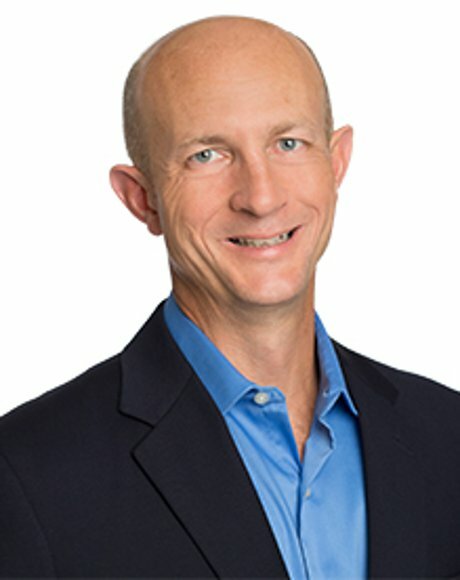 Answering the call of freedom, Bryan joined the military in 1987 serving the majority of his career as a Special Forces Chief Warrant Officer. The highlight of his career was having the honor of commanding his Special Forces Detachment in combat as part of the war on terrorism. 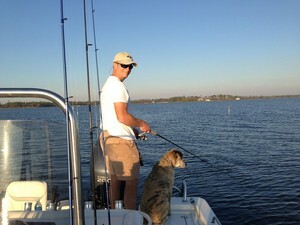 Bryan loves the water and fishing taking every opportunity to enjoy the natural waterscapes of the Gulf Coast. He and his wife especially enjoy spending time at the barrier islands soaking up sun and catching trout. Bryan also enjoys running and most outdoor recreation. Rest assured he knows how to persevere and get the job done. Bryan retired in 2007 and returned that very day to the Mississippi Gulf Coast where he currently resides with his loving wife and two dogs. Since retiring, he has earned a Master's degree in Business Administration from William Carey University. Real estate has always been a passion of Bryan’s since he was a young man working in the industry with his father. A real estate investor since 2005, Bryan and his wife have rehabbed homes and managed several rental units over the years. He currently owns and operates Infinium Properties, LLC. which he founded in 2010. Bryan is an independent MS state licensed Broker and owner of Expect Realty. He is a member in good standing of the Gulf Coast, the Mississippi, and the National Associations of Realtors®. Interested in buying or selling your home? Call Bryan at 228-215-1861 or send him an email at bryan@coasthomesales.com.